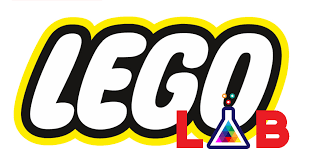 Lego Lab is where all ages can use the library’s Legos and Kinex sets to make their own creations, which will be displayed in the library until next month’s meeting. Idea books will also be available for inspiration! All ages, under 9 years of age with an adult please.